Better by Marand has signed a contract with Hospital Sírio-Libanês, one of the premier healthcare institutions in South America. Hospital Sírio-Libanês will use Better Platform™ as a vendor-neutral structured data repository as well as a foundation for the development of a suite of new clinical applications. Better will also provide services including consulting, training and support. “Hospital Sírio-Libanês is already a HIMSS EMRAM Stage 6 hospital but in order to reach Stage 7, we have to provide additional clinical functionality in several areas. For this reason, we needed a solution to centralize and integrate all the clinical information in a vendor-neutral structured data repository, analogous to our PACS. At the same time, this would make all clinical data available for the lifetime of our patients, eliminating the need for costly migrations as applications evolve. Open-source clinical data models based on openEHR were the obvious choice and after testing Better Platform™ we are convinced it is the right solution for our needs” said Margareth Ortiz de Camargo, CIO at Hospital Sírio-Libanês. Tomaz Gornik, Better by Marand CEO said: “We are very proud that an esteemed institution such as Hospital Sírio-Libanês has chosen our platform! This is further proof that leading-edge, pioneer healthcare providers are recognising the importance of consolidating all structured clinical data in a vendor-neutral repository. Them using Better Platform™ to build new best-of-breed clinical applications further validates the platform approach we are bringing to the market." 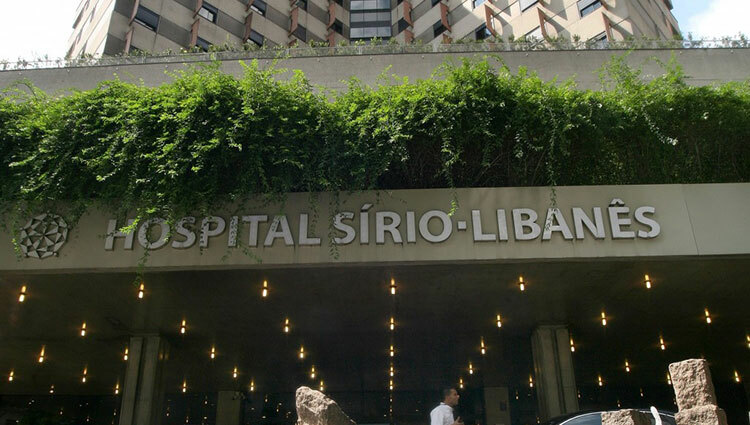 Hospital Sirio-Libanes is a premier healthcare provider based in São Paulo, Brazil. A pioneer in incorporating new technology, the Sirio-Libanes Hospital has over 5,000 employees, specializes in over 40 medical areas and is a worldwide reference point in its areas of competence. Philanthropic by nature, the Sirio-Libanes Hospital is continuously expanding because it has always aimed to be a centre of medical excellence, focusing on actions in the healthcare, teaching and research areas. Better Platform™ is a health data platform designed for real-time, transactional health data storage, query, retrieve and exchange based on vendor-neutral open data standards including openEHR.